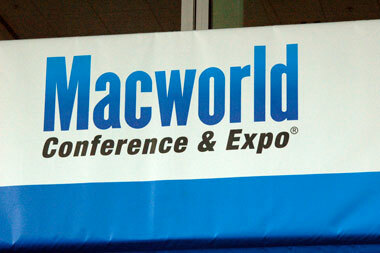 Macworld has posted some recordings from the 2010 Macworld Expo and Conference on Youtube. First video was titled Late Night With David Pogue. John Gruber of Daring Fireball keynote was titled “10 things Apple need to fix”. The 3rd video is an iPad session featuring Jason Snell, Dan Moren, Ted Landau, Ryan Block, and Andy Ihnatko as they talk about the upcoming Apple iPad. More videos can be found on Macworld Youtube page.